Attention! Attention! 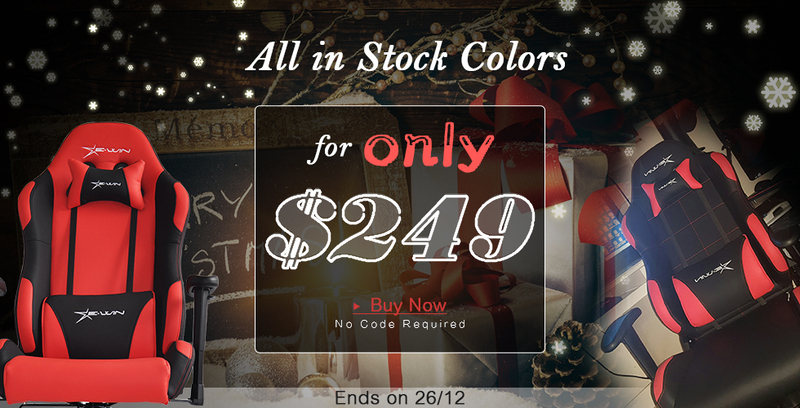 Here comes sales promotion! 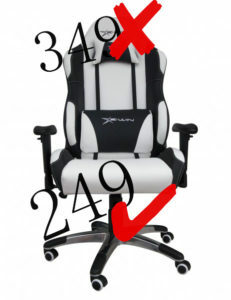 From 21/12 to 26/12, you just need to pay $249 for a calling series chair, ANY colors in stock! By the way, coupon is NOT available for this activity. 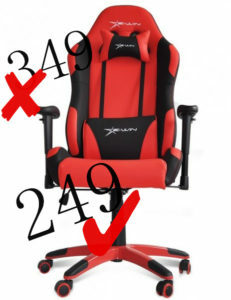 It’s a rare opportunity to offer such a discount! 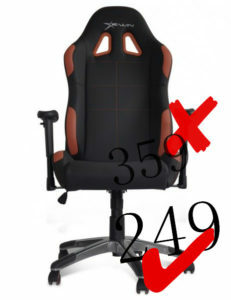 Once again, you can pay $249 for a calling series chair but CAN’T use any coupons. 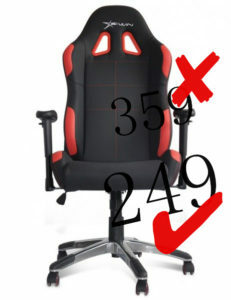 So click here and choose your own chair!